Done. Except, today is Saturday. 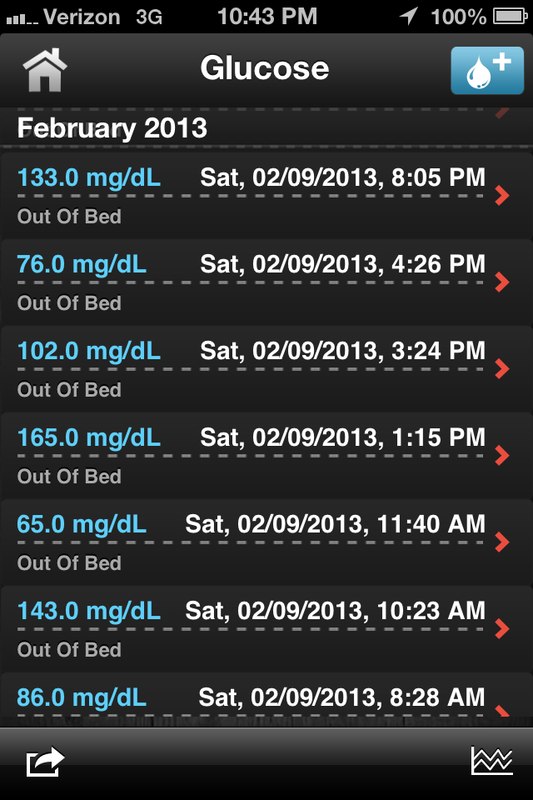 With the exception of the slight low in the late morning and its corresponding rebound (still trying to figure if it’s the increased basal or bolus), this was a pretty delightful day. I’m not really sure what I’m doing differently other than NOT sitting at a desk for 8 hour straight. I also returned to the dance studio last night for their annual Valentines/Mardi Gras party. (Perhaps too soon for my health and flu recovery, but it was still calories burned.) Maybe this is just a really nice hangover. Guess we’ll see what happens tomorrow when I return to my v. waltz choreography for a full hour and a half. I don’t know WHY I’d need 1000 Watts of power in a blender. Or why I needed to spend THIS kind of money on a blender. (Hey, at least it wasn’t this kind of money.) 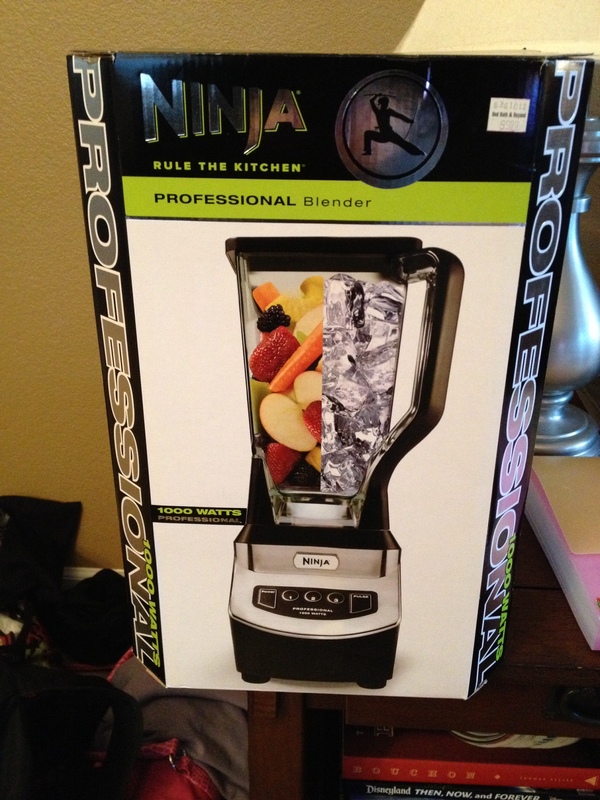 But for $30 less, I could have gotten a 2 Star rated blender. This is a 4.5 star. There is also a ninja on the box. All other arguments are invalid. Margaritas Smoothies all around! How is your stress level during the week? I have noticed my blood sugars change one way or another based on how stressed I am during the day.When I found myself getting “frazzled” I would coach myself internally to take a deep breath then find a reasonable pace and not sweat what was out of my control. This may or may not sound nuts but I use this approach regularly. Life is stressful, especially with diabetes as you well know. Well, I am a PR girl, which apparently is in the top 5 most stressful career category. It’s something I take into consideration, but I’ve always kind of been a high stress/emotional individual. Thanks for swinging by. Dude! That blender looks so badass!